Stretch your muscles, get a little dirty and make a difference! Help spruce up the grounds for our busy spring and summer seasons. We can’t do it without YOU! Projects vary, depending on the weather and the skills of the workers – carpentry, cleaning, painting, raking and more. We may even dismantle a dock. Serve together with friends and family, and gain a sense of satisfaction. Lunch is provided. Check out this flyer for more information. RSVP to DuBois Center by Monday, April 16 at dcinfo@DuBoisCenter.org or 618-787-2202. 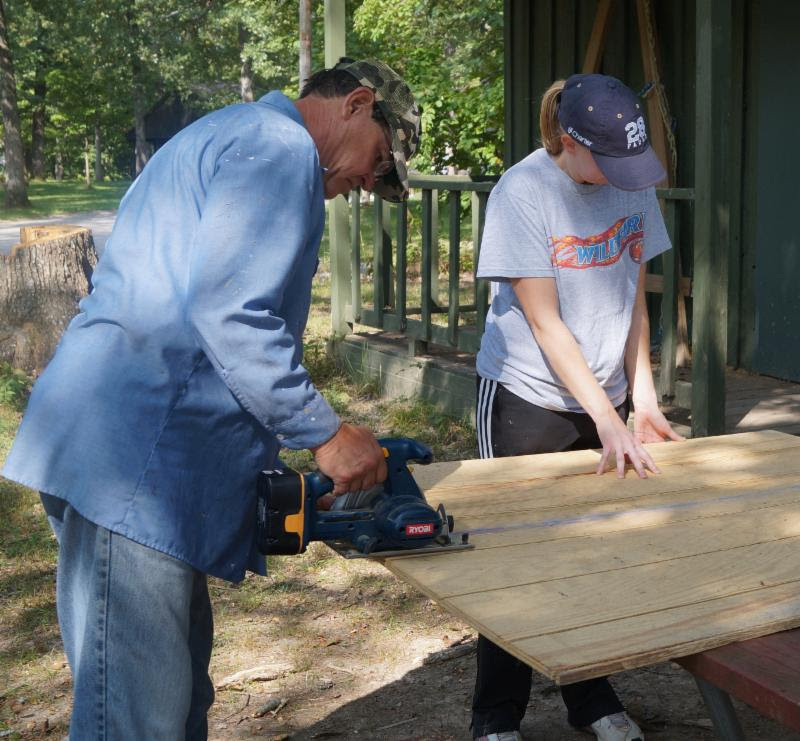 If this date doesn’t work for you, we have a mission work group in camp May 16-20 and the extra helping hands are always welcome, or we can see if another day works for you and your group!